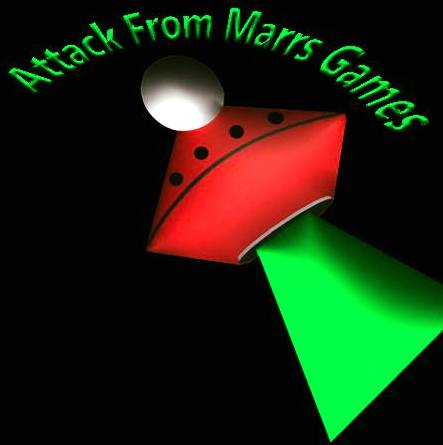 Attack from Marrs Games is a Chicago based company that publishes and designs games. Right now, owner Liz Marr, who created SUMMONED, works solo with some volunteer help from local friends. SUMMONED will be the first of many games to come. Marr hopes to grow Attack from Marrs Games into a company that gives opportunity to other creative folks based on their creative talents, not how they look on paper. If you would like more information on Attack from Marrs Games or SUMMONED “The Devil Inside”, visit www.attackfrommarrsgames.com.com.